Italian design object, a pottery rooster, designed by Aldo Londi for Bitossi in the sixties. 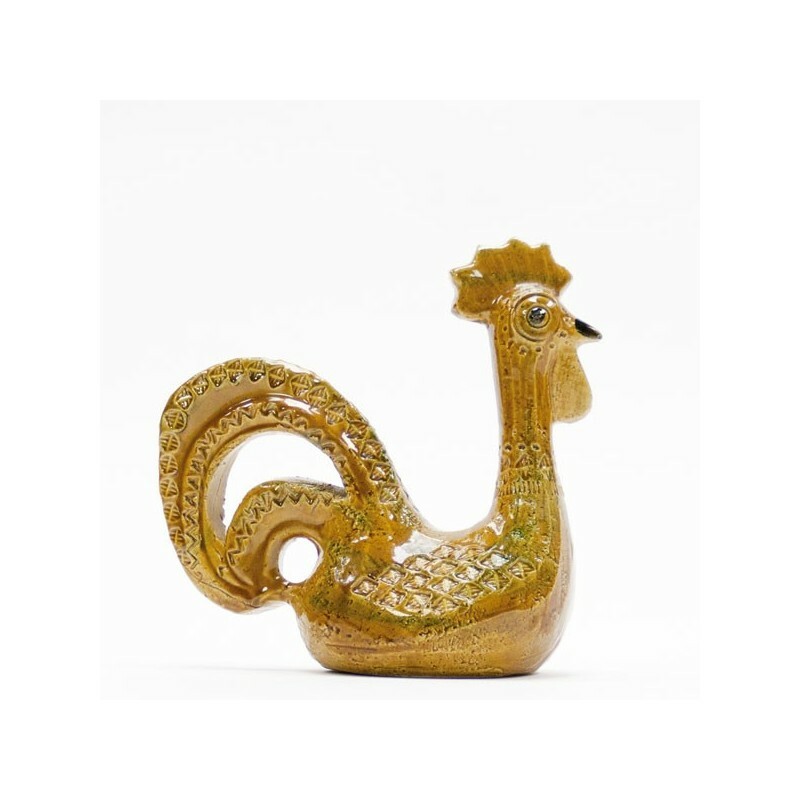 The rooster is in very good condition and is marked and numbered at the bottom. 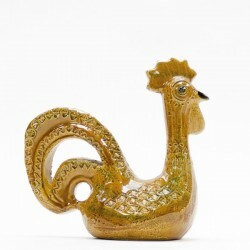 The size is 23.5 cm wide and 23.5 cm high.